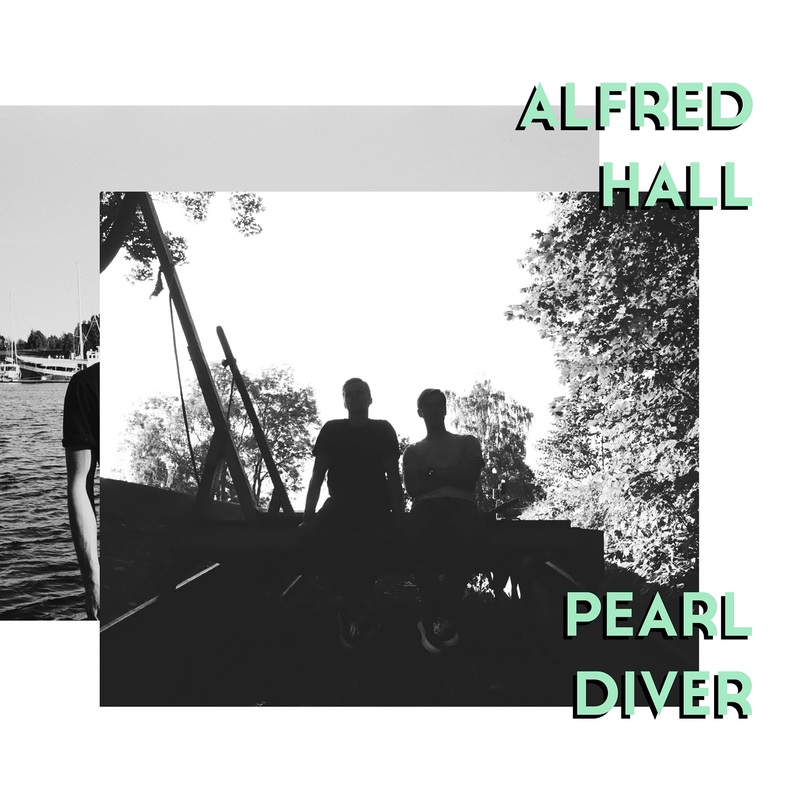 A free-feeling song in constant motion, Alfred Hall’s “Pearl Diver” is an ode to the long game – our everlasting struggle for happiness and the obstacles that stand in our way. It’s hard to find happiness if you’re always searching for it: For the night is dark, and full of terrors. Friends become foes; unexpected challenges meet you at every twist and turn. We’re all in search of some sort of satisfaction, thus we can all take something away from Alfred Hall’s latest single: A free-feeling song in constant motion, “Pearl Diver” is an ode to the long game – our everlasting struggle for happiness and stability, and the obstacles that stand in our way. 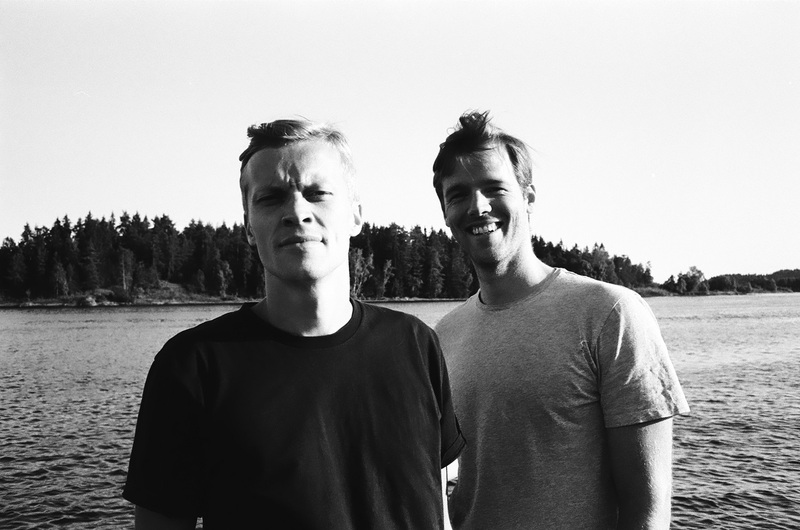 Atwood Magazine is proud to be premiering “Pearl Diver,” the latest single from Norwegian duo Alfred Hall. Formed in 2009, the dreampop duo of Hans Thomas Kiær (guitar) and Bjørn Tveit (vocals), Alfred Hall push the boundaries with a chill, vibing sound and a refusal to conform to “traditional” musical standards. Case in point: “Pearl Diver” completely changes its melody halfway through, pouring into a keyboard and synth jam before resolving at the end. This isn’t Alfred Hall’s first rodeo: The band’s 2013’s debut album Wilderness, released exclusively in Norway, was nominated for “Best Pop Album” in the Spellemannsprisen (Norwegian Grammys). Alfred Hall’s first worldwide release came in 2014 with the Alfred Hall EP, a solid 4-track introduction that was followed by singles “The King of Cape” in 2015 and “I Wanna Take You Away Now” in 2017. “Pearl Diver” is the duo’s first release of 2018, in anticipation of a new upcoming LP to be released later this year. “Pearl Diver is about one’s perilous, never-ending search for happiness, and the alluring deceptions one must battle along the way,” Kiær and Tveit explain. The track has this warm laid-back tone that deceives the listener, hiding the song’s melancholy undercurrents. Life is hard! It takes steadfast determination and a lot of resilience to hold your own: “Under water, still your vision never blurs,” the band sing in their catchy chorus. “Under water, you’ve made plans for you and her.” We are reminded that, in looking for satisfaction, we’ll never quite get what we’re looking for – that happiness is not brought by physical comforts, or having people or things. Will you cease to wonder what is yet to be found? Will your restless mind refuse to be bound? Alfred Hall are something of an anomaly – they don’t really sound like any other band out there right now; at least, not in the United States. They remind us of Led Zeppelin in their willingness to explore sonic emotion, but their ear for catchier pop structures likens them more to modern rock bands like Young the Giant or Arcade Fire – though of course, they sound like neither. All in all, that’s a good thing: To say that Alfred Hall are unique is perhaps the biggest compliment we could give them, and we wouldn’t have it any other way. “Pearl Diver” is a standout, feelgood song with a deeper, resounding message; it’s an anomaly in a world overflowing full of soundalikes and throwaways. Stream Alfred Hall’s new single exclusively on Atwood Magazine, and stay up-to-date with the band via their socials below!